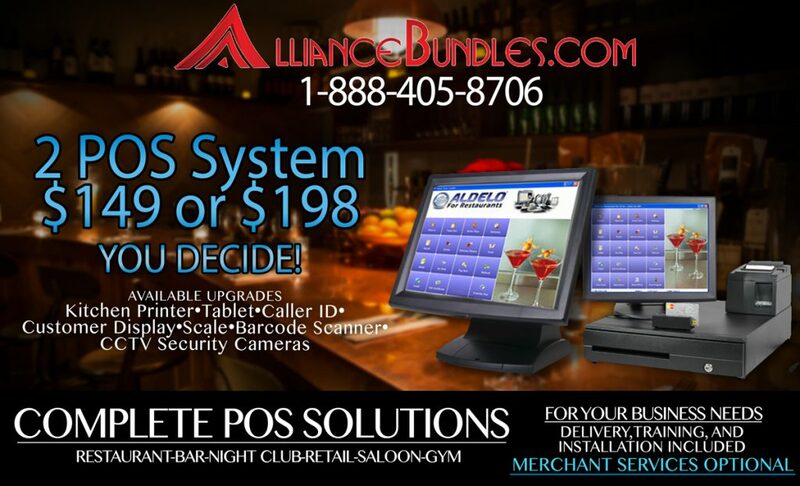 POS System Lease to OWN! or "FREE"
This system is specifically designed for Pizzeria. address and keep a database of your customer for smooth orders. Warranty for ENTIRE TERM ($198) Lease to Own!